Quality • Craftsmanship • Innovation. 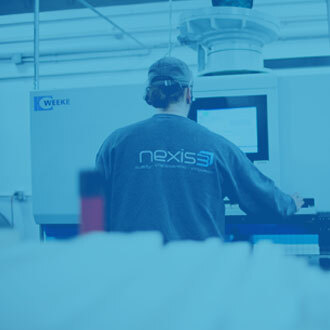 Nexis3 is your partner for customized products, parts and components. The Netshop is a platform in which you, our partner, have a tool to configure custom products online according to your customers specifications. The Netshop will allow you to order and receive products at your specifications with short lead times while maintaining our high standards of quality and craftsmanship. 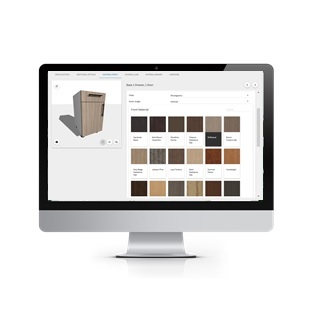 The intuitively designed Netshop guides you step by step through configuring, visualizing, and pricing your items. 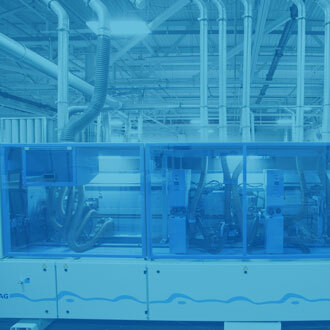 With our state of the art facility and innovative technology as a tool for your business, feel confident as our partner that you will receive optimal support and quality products. Nexis3 is constantly investing in state of the art technologies to offer our partners superior products at competitive pricing. 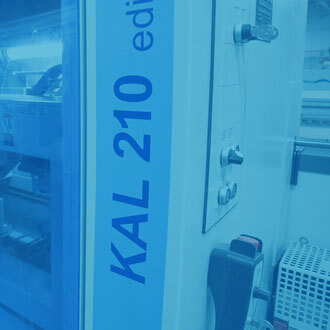 Our advanced software and machinery allows us to manufacture goods in an effective and efficient manner. More time to spend on your core business: Consulting, Planning, Installing. Receive your custom products in days not weeks while producing custom invoices with your specific company information and branding. Costly specialized machines, high inventory costs, hiring and training of staff are all major concerns for most contractors and carpenters. Let it be our concern. Nexis3 is focused on efficiency and optimized workflows. We understand customer demands. Applying this knowledge, Nexis3 globally sources only the best products the industry has to offer and stands by all products that come in and go out of our factory.